The Nutrex Lipo-6 Black Hers is one of the most powerful ultra concentrate weight loss pills in the market today. While other pills, particularly those originally designed for men but may also work for women, can allow up to 4 pills or more depending on height, weight, age, and needs, the Lipo-6 recommends 2 at most. In fact, 1 pill is potent enough for a day’s needs. It energizes you throughout the day so you can be involved with more physical activity and perform your usual tasks for work, school, or elsewhere. But like other products of this kind, there are counterfeit items that are sold in stores online and elsewhere. These are potentially dangerous because you have no idea what ingredients are added to them. They will naturally not work for the intended purpose too. Thus, it pays to know how to spot a genuine product. In this post, you’ll know how to distinguish the real Lipo-6 Black Hers from what is not. 1. Box. Carefully inspect the print including the trademark logo and expiration date. Most fake items don’t even have boxes. The bottles are sold as is. 2. Seal. Once the box is opened, the bottle should be sealed. However, even counterfeit bottles are sealed, but do check the printing. No fake product would bother with expensive printing. 3. Bottle. Like the first sign, check for printing on the bottle; similarly, the logo, expiration date, and overall printing. 4. Cotton. Even copy cats have cotton inside the bottles but not as generous as the real thing. 5. Silica Gel. Most, if not all, counterfeit items don’t have silica gel. This material keeps the pills moisture free. 6. Moisture. In relation to the previous characteristic, most fake products have moist pills due to the absence of silica gel which keeps the pills dry. 7. Smell. Other than moisture, fake pills often come with a pungent, nasty smell too but genuine products don’t. There are certain exemption such as the strong scent of fish oils. 8. Pill. 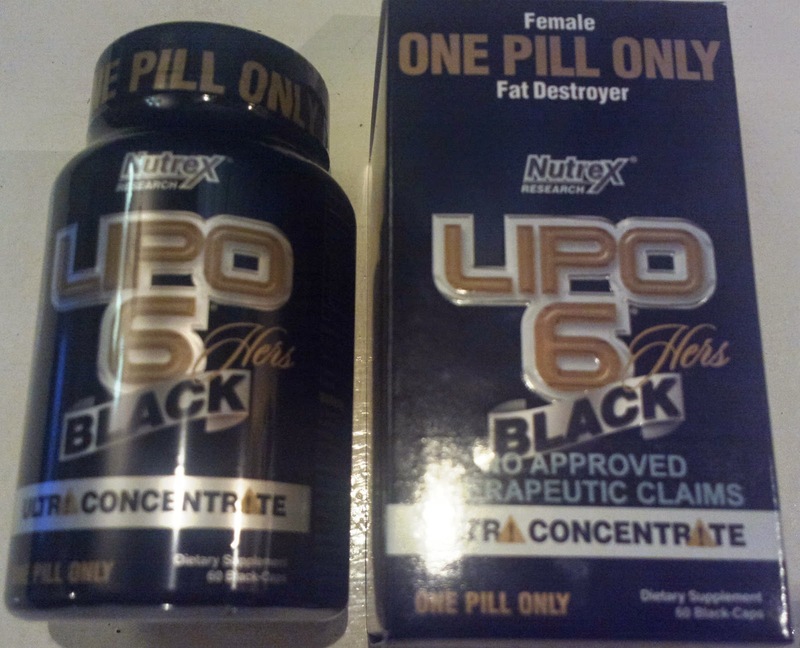 Specific to the Lipo-6 Black Hers are gel based pills with the product name printed. If you open one, you’d see a liquid concentrate and not powder content too. Other than these 8 features, you should also consider pricing. Most legit products are normally more expensive than illegal ones. Genuine items are also sold by authorized resellers like GNC. These two considerations are applicable not only for the Nutrex Lipo-6 Black Hers or for weight loss pills but for other types of products as well.